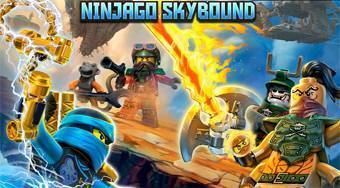 Do you like Lego Ninjago Skybound? Share it with your friends. Lego Ninjago Skybound - accept the identity of the fighter named Jay and go for a dangerous journey to rescue his friends.